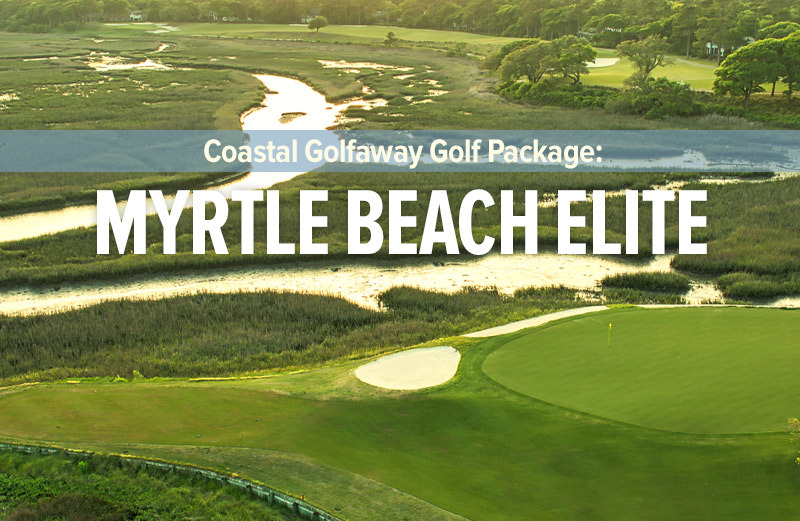 Architect Clyde Johnston brings the traditional look to this championship Myrtle Beach area golf course – elevated greens, picture-perfect traps, wide-flowing fairways, demanding doglegs, and long par 5’s. 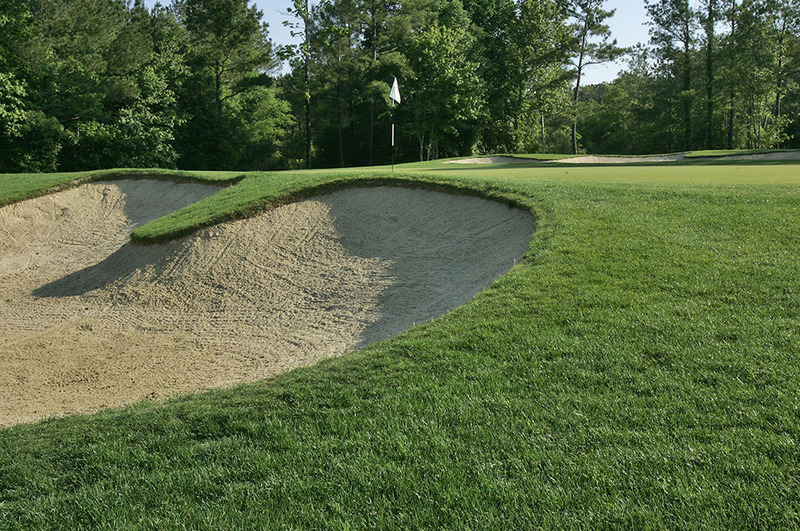 The stone-gated entrance and Olde English clubhouse evokes the spirit of Shaftesbury, England – the project’s namesake. 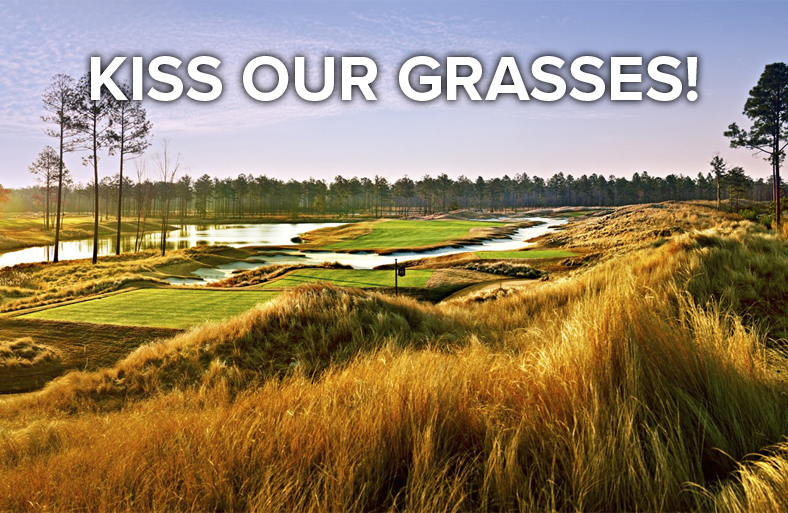 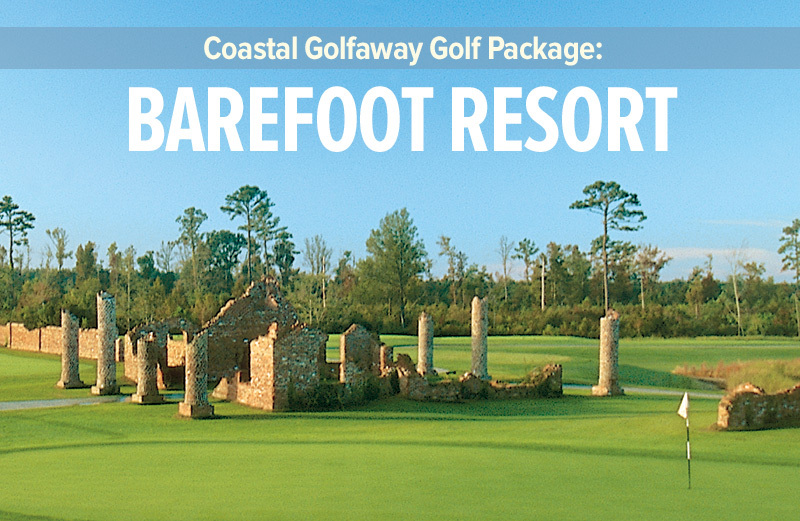 The bent greens are some of the Myrtle Beach golf area’s best. 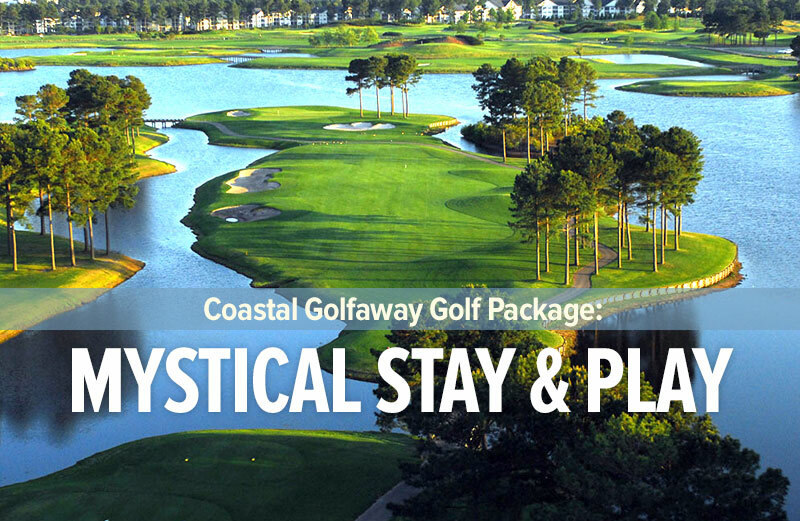 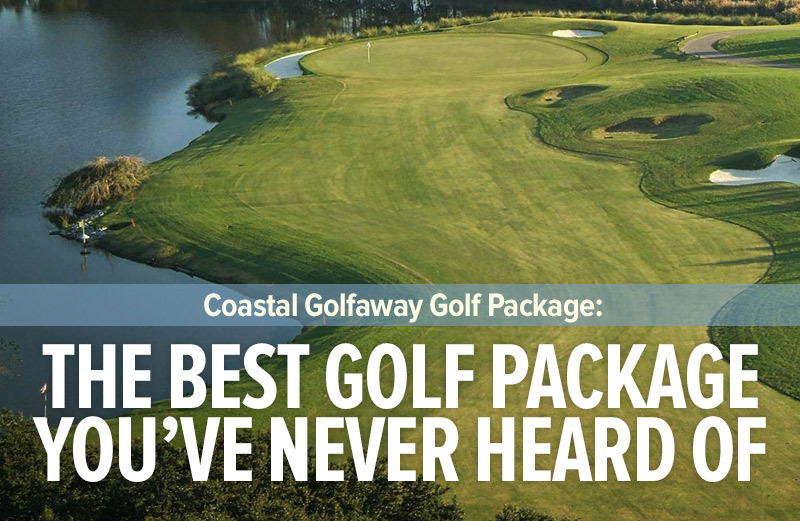 Just minutes from Restaurant Row via the Conway bypass (Hwy 22), Shaftesbury Glen is quickly becoming a favorite for golfers visiting the Myrtle Beach area.